If feasting on quality durian over the blaring of police sirens by the roadside is your idea of fun, then Donald’s Durian is a must-visit. The durian buffet deal goes for RM15 per person, where selected D30s are continuously sent to your plastic table. 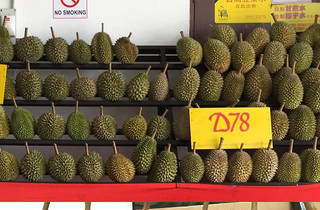 Other durian variants, like the much vaunted D24, are subject to availability. 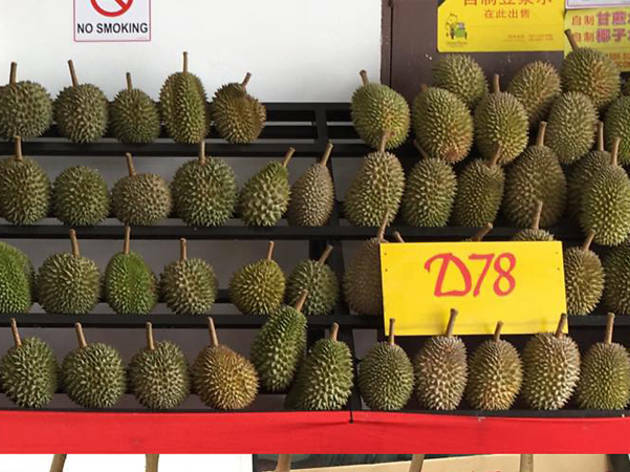 The durian season typically starts in the middle of the year.